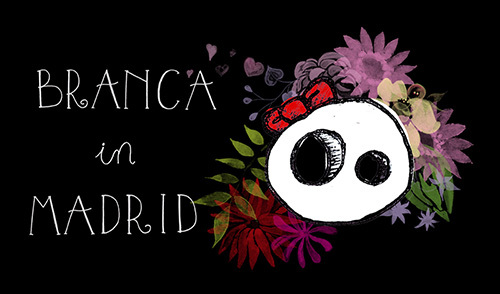 En la página de BeautyVictim sortean el libro "Beauty in Vogue". Apuntaros, todavía estáis a tiempo. 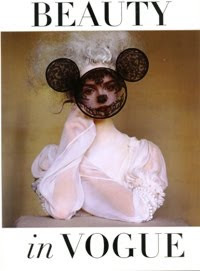 On the BeautyVictim's blog you can win the book "Beauty in Vogue". Join on it, you still have time.